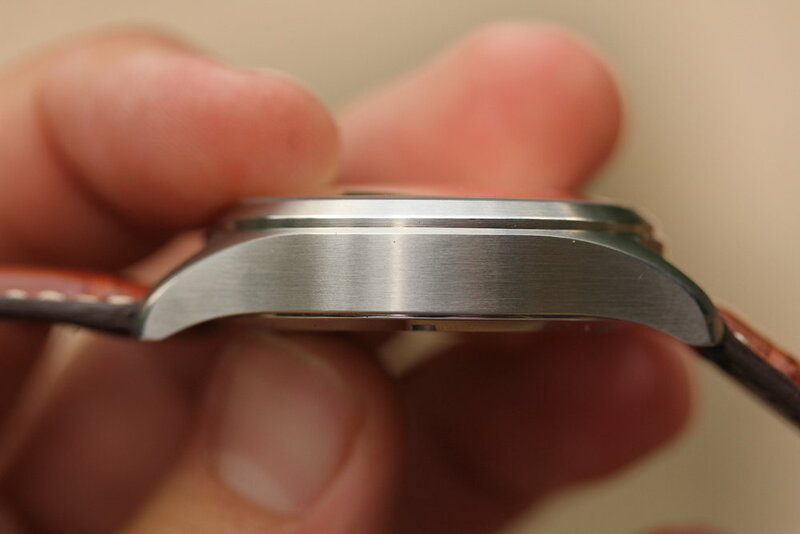 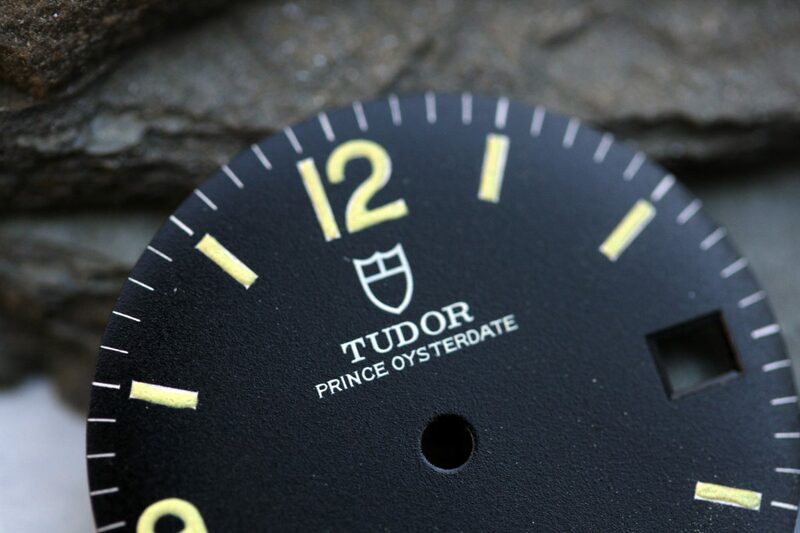 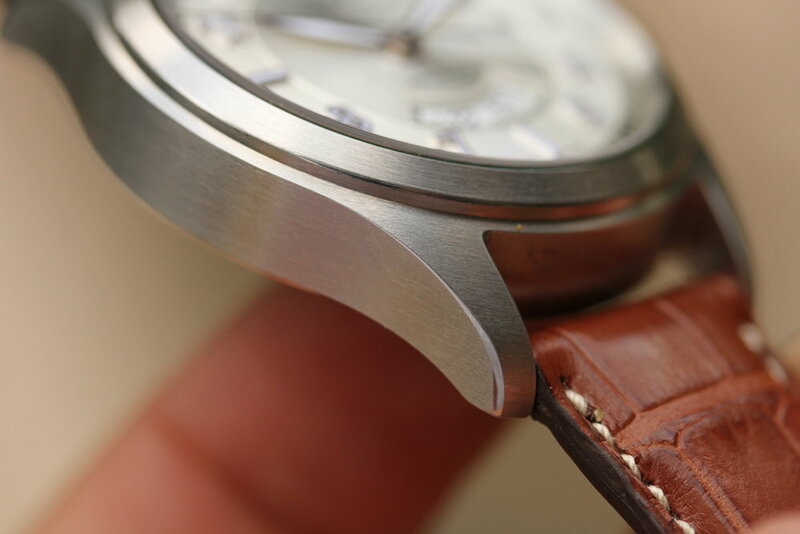 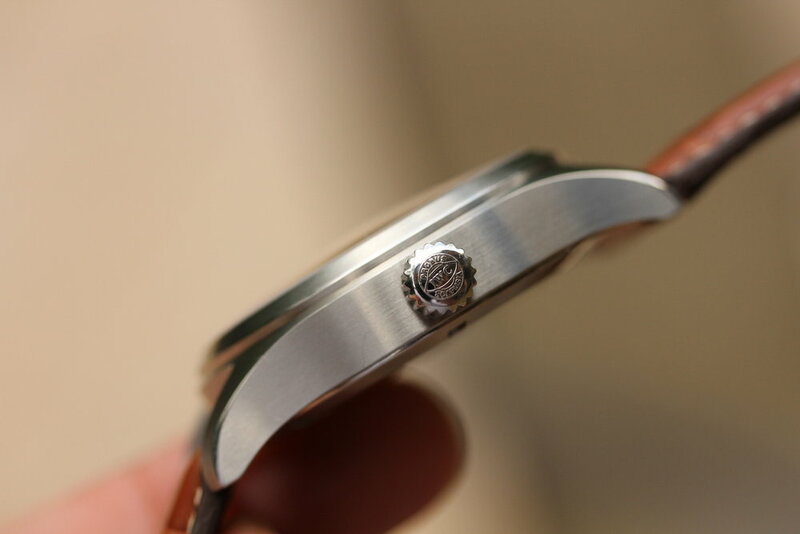 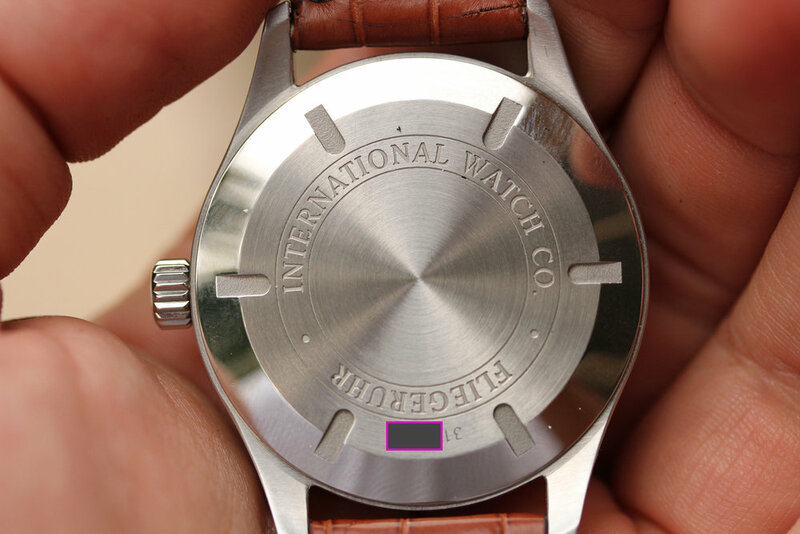 The watch is unworn condition without dings, scratches, or dents. 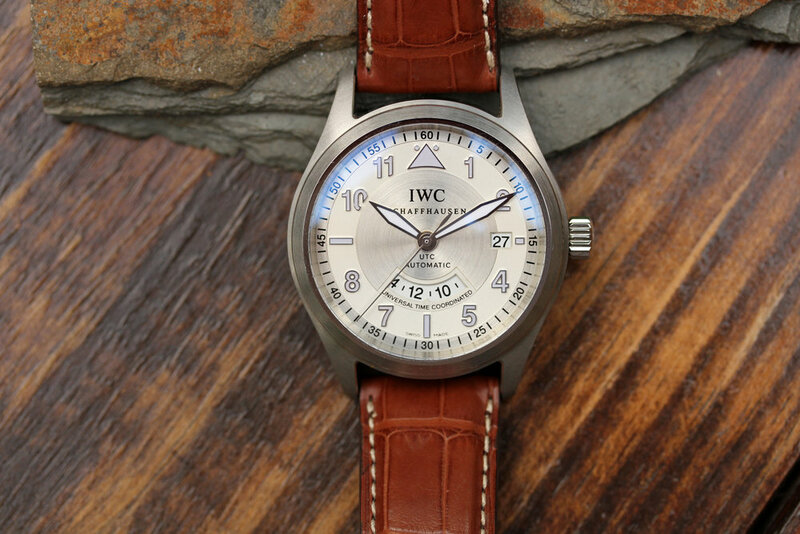 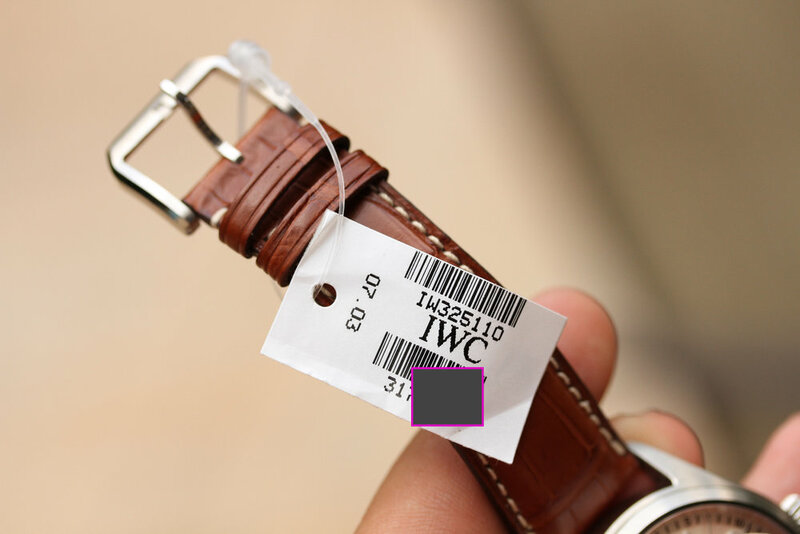 The strap still has the original IWC hang tag which has to be broken off in order to remove. 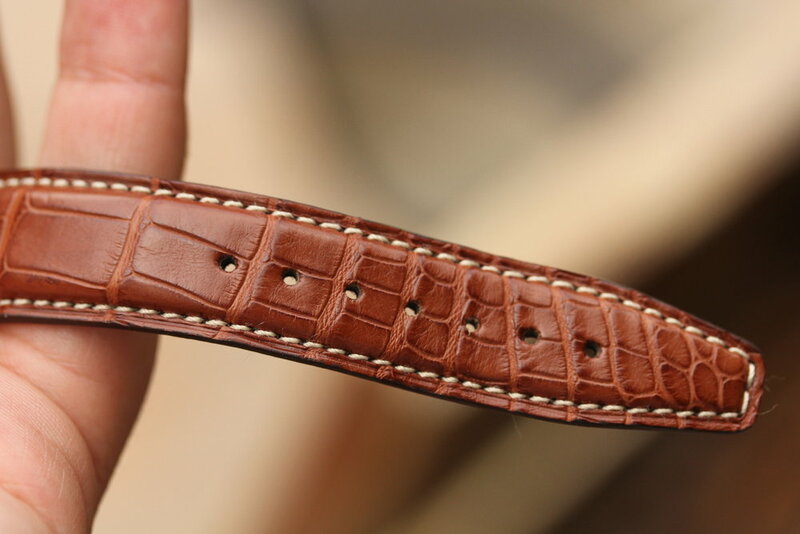 Needless to say, the strap is in like new condition. 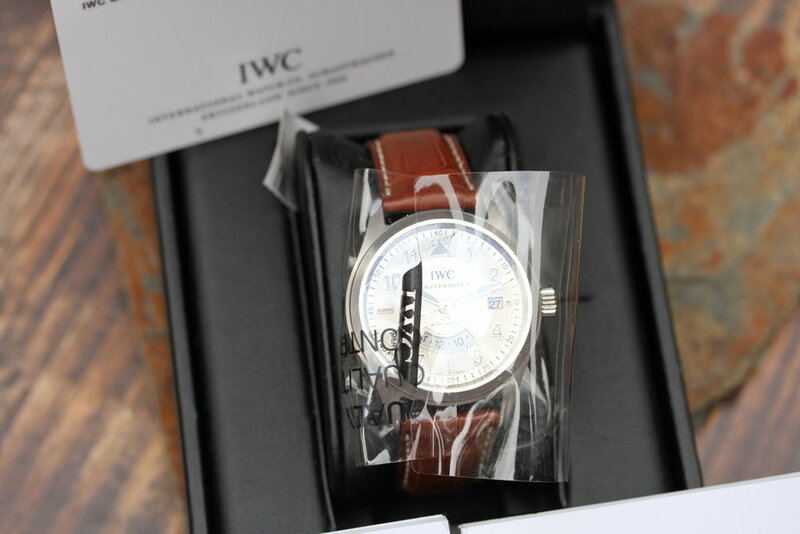 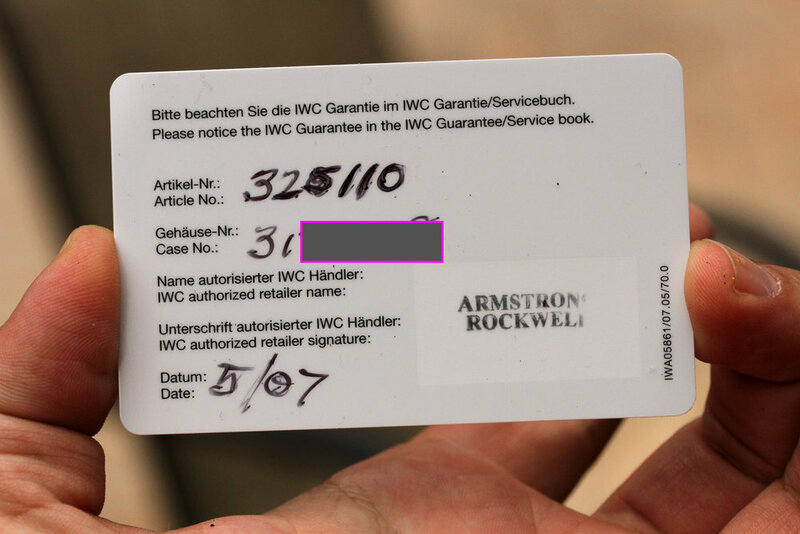 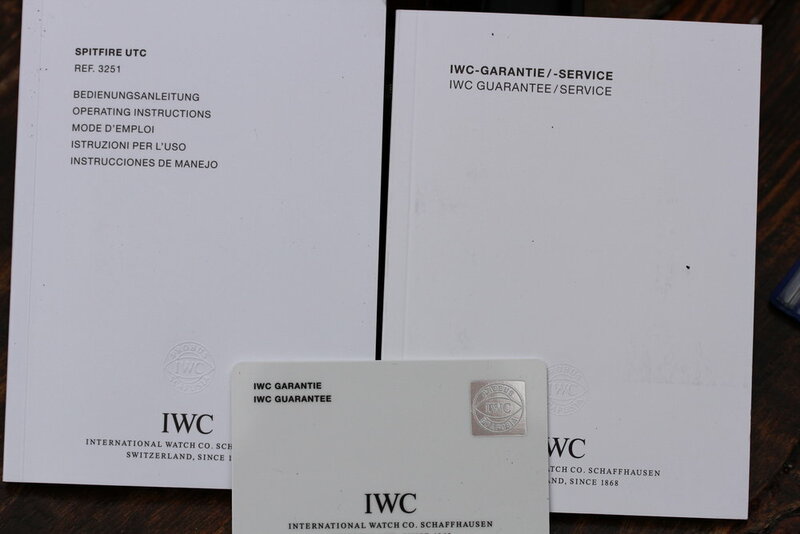 Watch comes complete with IWC inner box, manuals, and warranty card with matching number and AD stamp. 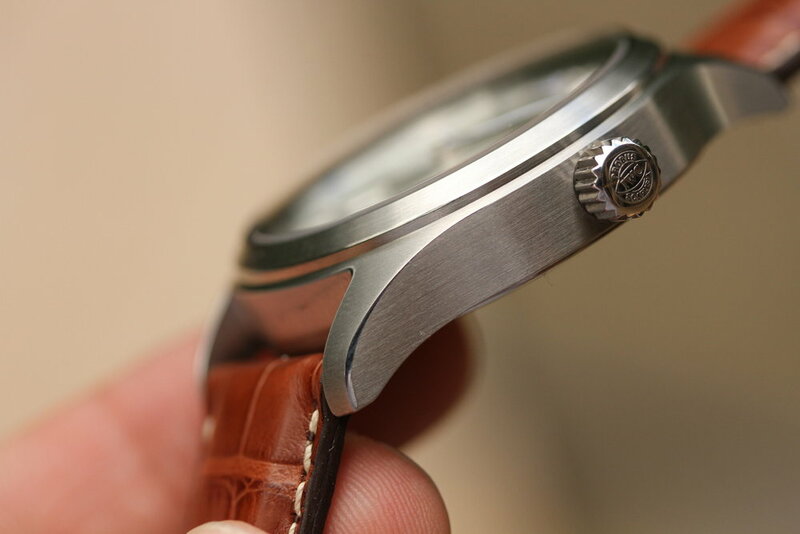 This is a 39mm automatic watch.